DAVID LE/Staff photo. 6/26/15. 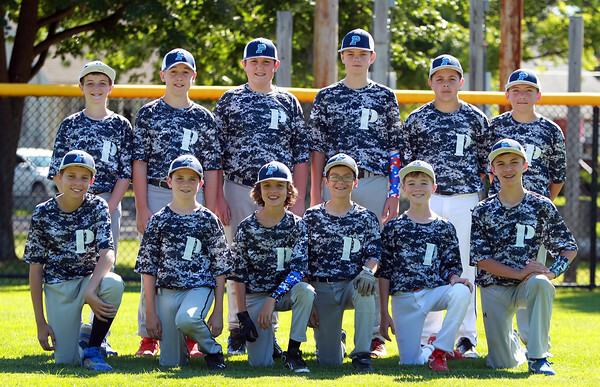 Peabody Blue (Heil Division) Williamsport team is looking to make it out of the District 15 Tournament.